TGx:Details for torrent "[ FreeCourseWeb ] Udemy - The properties of human language"
Torrent details for "[ FreeCourseWeb ] Udemy - The properties of human language"
What you'll learnUnderstand the complexity of language and appreciate the place of language in human life. Students will develop analytical and critical thinking skills. They will have opportunities to get to understand their own patterns of language use as well as those of others.RequirementsBasic computer skills are necessary for this course. Other than that there are no pre-requisite skills or classes.DescriptionThis course is a basic introduction to linguistics, and touches on core ideas in phonetics, phonology, morphology, syntax, semantics, pragmatics, historical linguistics, typology, and sociolinguistics.Students interested in the language as a human tool of communication will find this course informative and useful in developing their own ideas and understanding the ideas current in the study of language. Students should be ready to think about language in way that is different than you may have been taught to think about it as a child.Students do not need to have any prior experience with linguistics, or with learning a language, the course is self-contained. There are video lectures, a quiz to test understanding, and a list of additional resources for each topic. This course can be completed as fast the as student can move through the information. 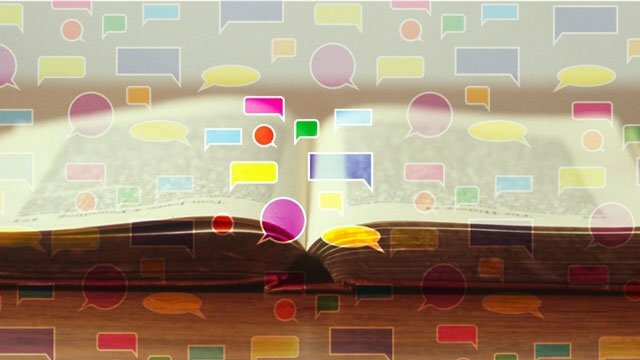 Most students prefer to move through this information in a week or two.If you have ever wondered why you speak the way you do, why there are so many languages, or why humans use language, this course will answer your questions.Who this course is for:Students interested in language as a general human capacity should take this course. As well as individuals who work, study, or think about the correlations between their interests and language. This is a basic overview of linguistics, those with significant experience with linguistics or those hoping to learn a specific language will most likely find the information uninteresting or irrelevant. If a more advanced approach to language is interesting consider contacting me.